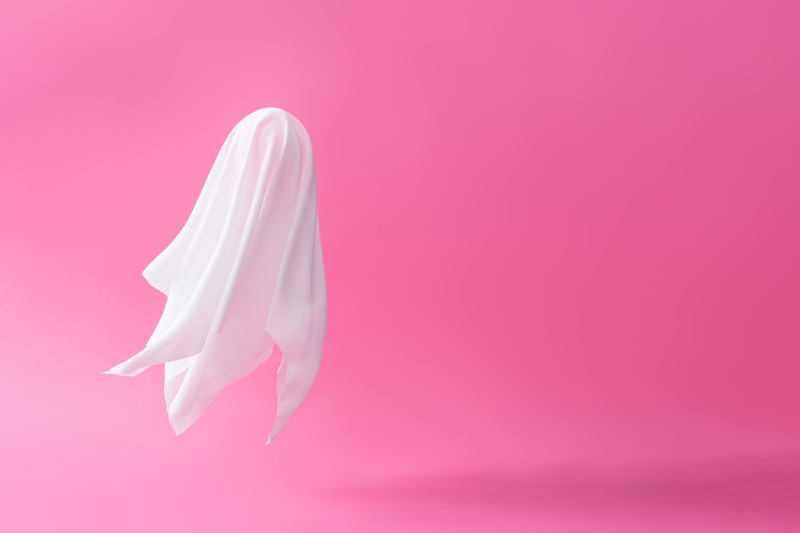 Professional Ghosting is Totally a Thing. But Where Did This Hurtful Habit Come From? Going MIA isn't just for romantic relationships anymore. Ghosting has become part of the dating nomenclature. Apparently, it’s the practice of ending a personal relationship with someone by abruptly – and without explanation—withdrawing from all communication with them. People with avoidant personality types seem to think this approach is faultless. But in reality, it’s just rude and disrespectful. The fact that ghosting seems to be on the rise within professional interactions is disappointing. As mentioned above, we have seen our fair share of prospective clients suddenly stop all communication after we submit proposal information to them. Ironically, but maybe not coincidently, it is often been the ones who asked us to do the most work on the shortest notice who don’t have the decency to follow-up or reply. I have also read a number of articles about the growing practice of ghosting in recruiting, whereby candidates who take the time to come in for an in-person interview never hear from the company again. Not only is this tremendously unprofessional, it may be psychologically damaging as it leaves the candidate to wonder if they did something wrong or offensive rather than it being because the hiring team just decided to go in a different direction. Ghosting is disrespectful; disrespect creates ill will and distrust that is often irreparable. It also provides fodder for others to say negative things about you or your company via a public forum. It’s a small world out there. You never know when your ghosting may come back to haunt you. We’ve even had people apply for a job at our company and forget that they ghosted us in some way years before. Similarly, candidates who have been ghosted are highly unlikely to say good things about you or your organization out in the marketplace or on review sites. And they will never be a customer. Being avoidant and indifferent in your communication is a bad look. It conveys cowardice and disregard. Adam Grant recently wrote a great article on why he believes ignoring someone’s email is an act of incivility and how none of us are really “too busy” to respond. If you care about someone or have used their time, have the courtesy to get back to them, even if it’s uncomfortable because the response isn’t positive. I’ve always found that people can handle the truth when it’s given respectfully. The point is, be excellent in everything you do, even in how you learn to turn people down or say no. Taking this a step further, I’d suggest you actually go out of your way to respond to anyone who reaches out to you. Years ago, I made the decision to try and respond to anyone who writes a personal note to me, even though my response is often a polite “no” to most requests for my time. Simply taking the time to reply and show respect for their time reflects my personal brand and our company’s values. Often, the person is both thankful and surprised to hear from me, meaning that I have exceeded their expectations. If you ask for or use someone’s time or energy, respond back to them. Don’t burn your bridges by ghosting. Robert Glazer is the founder and CEO of global performance marketing agency Acceleration Partners. Under his leadership, Acceleration Partners has received numerous company culture awards, including No. 4 in Glassdoor’s Employees’ Choice Awards, Ad Age’s Best Places to Work, Entrepreneur’s Top Company Culture, and Inc. Magazine’s Best Workplaces. He is the author of the international best-selling book Performance Partnerships and Elevate (Oct '19) and is a sought-after speaker around the world. Glazer’s inspirational Friday Forward posts are read by more than 100,000+ leaders globally each week.